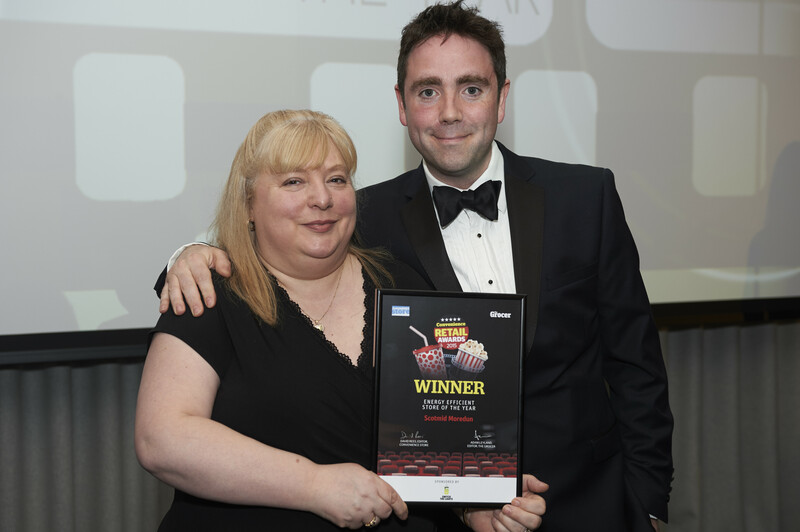 Scotmid Co-operative has been named Convenience Retailer of the Year at the 2015 Convenience Retail Awards (CRAs) – the prestigious national awards run by trade magazines Convenience Store and The Grocer. 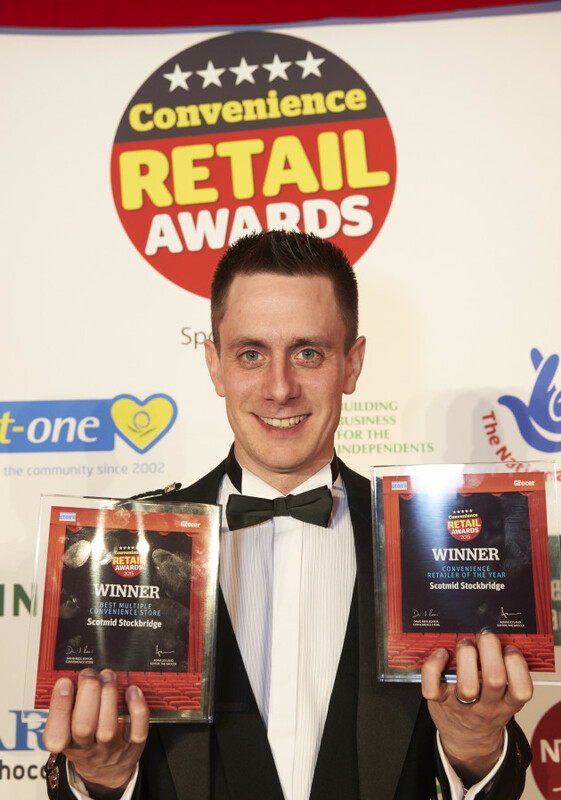 The store, which also won the Best Multiple Store for the third consecutive year and Best Customer Service awards, beat off competition from across the UK to claim the prize in London on Thursday 19 March 2015. Scotmid’s Moredun store was awarded the Energy Efficient Store of the Year award, its second national award win in the same week, following its success in the Sustainable Retailer of the Year category at the Scottish Grocer Awards on Thursday 12 March 2015. Stockbridge store manager Craig McAulay said: “I’m absolutely gobsmacked. It’s a great achievement for the store, myself and Scotmid as a whole and I think it’s been a big team effort right throughout the whole year. I think we won because we’re trying to give something different to the customers, and we’ve given them what they asked for, such as an artisan local bakery.